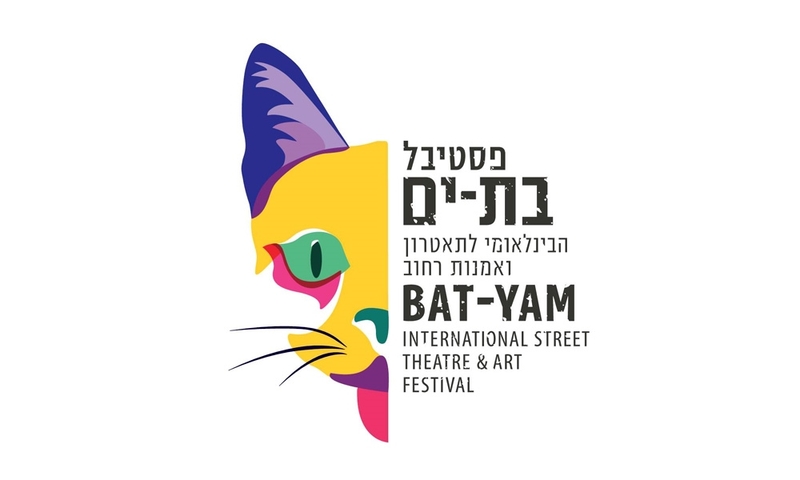 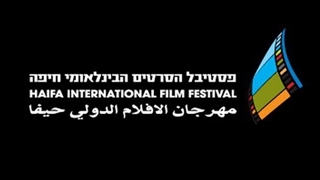 The Bat-Yam Street Theater festival is the famous street theater celebration in Israel. 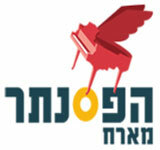 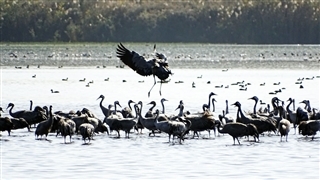 This colorful event attracts many visitors to the beautiful seashore of Bat-Yam. 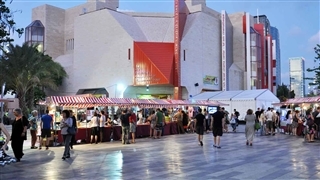 The organizers promise the visitors an exiting experience with colorful theater stands, artistic street shows, pyrotechnics, acrobatics and a variety of artist groups from different countries. 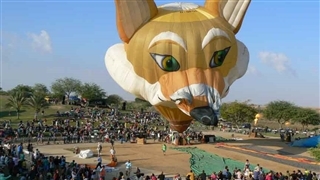 The festival visitors may enjoy the open air celebration, free of charge.